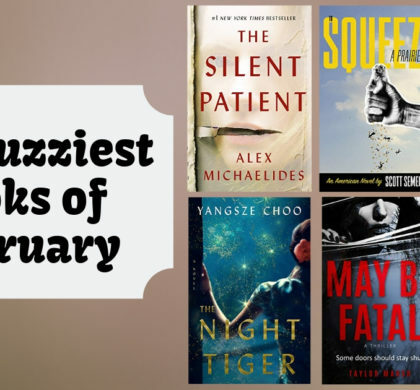 Grab your magnifying glass and start hunting for clues, because we have rounded up some exciting new mystery novels for you to enjoy! 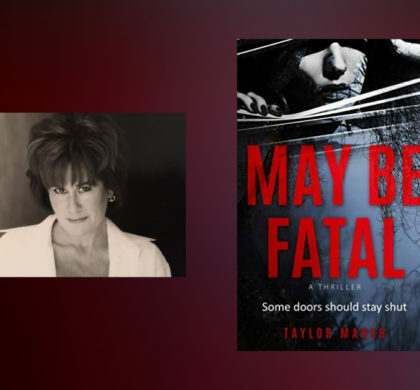 If you’re a fan of amateur sleuths, you won’t want to miss these mystery reads from bestselling authors J. New, Shelly Frome, Rhys Bowen, Melinda Mullet, Donna Andrews, and Clare Chase. 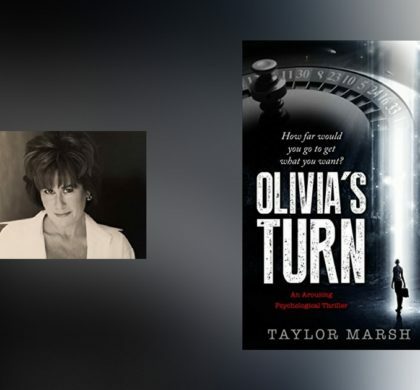 Check out these books to read if you like amateur sleuths! 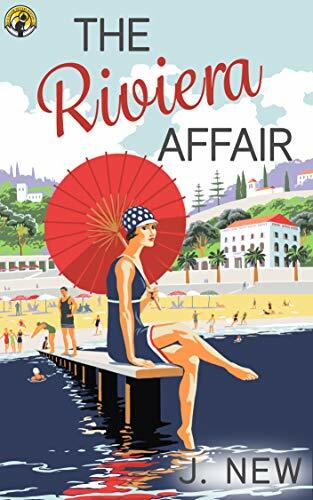 When her mother calls from France with news of her imminent arrest, Ella, her aunt, and eccentric friend rush to her aid. What started out as a simple disappearance, quickly turns to murder. Now Ela finds herself embroiled in a mystery far more complex than she ever expected. Tour guide Emily Ryder’s beloved mentor has met an untimely death. It was labeled as an accident by Trooper Dave Roberts but it seems he is more interested in Emily than any suspicions around Chris Cooper’s death. 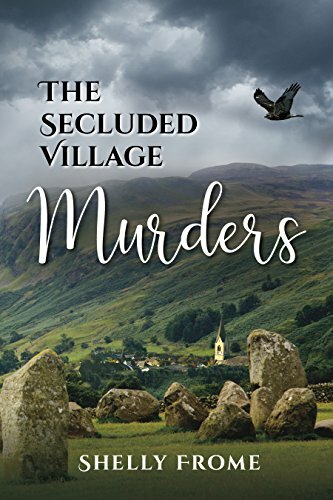 If Chris wasn’t the Village Planner and the only one standing in the way of an apartment and entertainment complex in their quaint village, she may have believed it was an accident. But something isn’t right. In the days leading up to her wedding with Darcy O’Mara, Lady Georgina Rannoch has taken on the responsibilities of a grand estate. 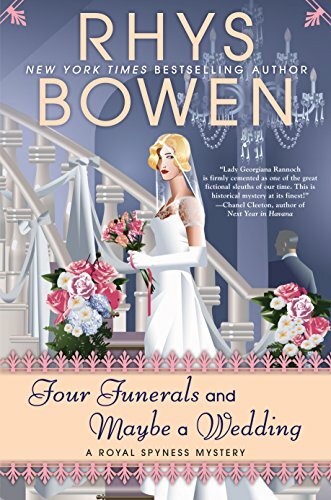 But it looks like running a household may be the death of her… The grounds are in disarray, the staff is suspiciously incompetent, and the gas tap leak in her bedroom can only be an attempt on her life. Something rotten is afoot. It has been a year since Abi Logan inherited the Abbey Glen whisky distillery in the heart of the Scottish countryside. She’s surprised that the village of Balfour already feels like home and her business partner, Grant MacEwan, continues to be too charming to resist. Now they are heading to a whisky industry competition together and Abi panics. 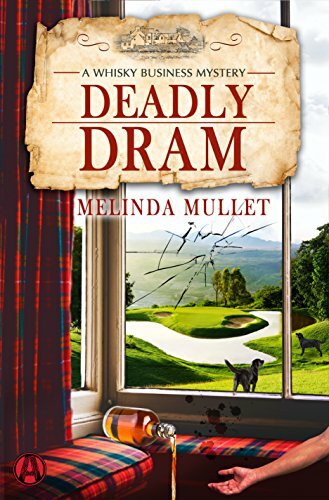 A five-star resort, four days of Whiskey tasting and a fatally attractive Scotsman… what could go wrong? 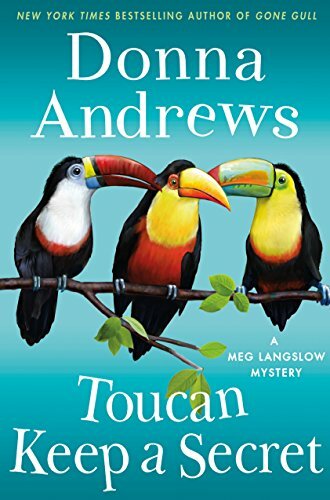 Meg Langslow is at the Trinity Episcopal Church after an event and checking on the toucan her friend is fostering in her office. Then she hears the sound of hammering in the columbarium and has to investigate. 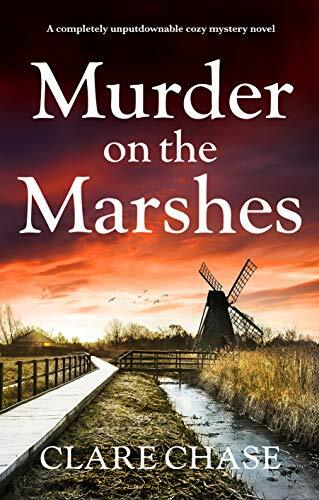 There she finds the murdered body of an elderly parishioner. A wealthy young woman has been found dead, drowned in the ornamental fountain of a deserted Cambridge courtyard. The only clue is an antique silver chain wound tightly around her throat. It is Tara Thorpe’s job to figure out what happened to Samantha Seabrook. But soon the case becomes personal when she learns Samantha was receiving death threats, just like the one that has landed on Tara’s doorstep.